The island of Madeira was once described as a ‘floating garden’ by Winston Churchill, and it hasn’t much changed since his final visit in the 1950’s – save for one weekend in July, when the island’s ordinarily tranquil streets become a winding racetrack for the annual Madeira Wine Rally. As part of the European Automobile Championship, the Madeira Wine Rally on the 27th – 29th July is the highlight of the year for Madeira’s sports fans, and motorsports lovers from all over Europe take cheap flights to Madeira to witness this unique race. 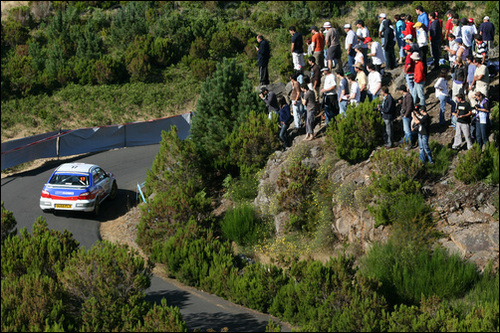 During the rally, powerful cars manned by highly skilled drivers zip around the lush landscape of Madeira, while spectators line the streets. The hot July sunshine certainly doesn’t deter onlookers from turning out in their thousands to catch a glimpse of their favourite rally driver in action. The 2.8km course of the Madeira Wine Rally is arguably one of the most picturesque in the world too, meandering through Chão da Lagoa, Paúl and down the heart-stopping descent of Encumeada. No matter which spot you choose to watch the Madeira Wine Rally you can be sure of stunning panoramic views of the island and the blue ocean that surrounds it, so don’t forget to keep your camera handy at all times! Once the race is over, peace and serenity is restored to Madeira offering the perfect opportunity to hike its rocky terrain, lounge on the volcanic sand beaches or even visit the Sao Vincente Caves to see what lies underneath the islands’ breath taking exterior. 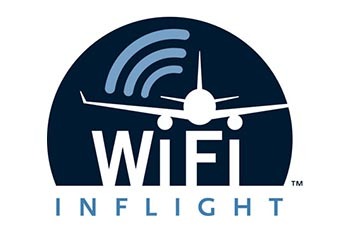 If you’re thinking of taking cheap flights to Madeira for the Madeira Wine Rally, or just a well-deserved sunny getaway, check out airlines like Jet2.com for flights as low as £54.99 one way including taxes.